So for Argentina’s signature grape blended with a Corvina grape. 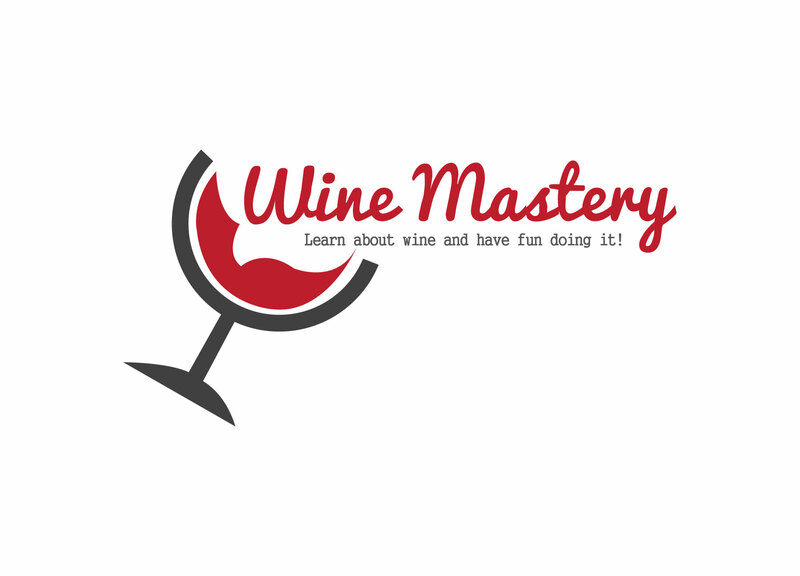 In this episode, we ask ourselves the question – does the blend of the Corvina grape add to the wine or detract from the Malbec in our view?…. We taste another wine from a grape that Argentina is not particularly well known for. So for a wine type Argentina is not particularly well known for how did John rate this wine good or bad?.. John starts us off tasting with what he considers to be the lighter choice from this Episodes three Argentinean Red Wines. Cabernet Sauvignon is not known as Argentinean’s signature grape so how will it fare?….. Oh and if you watch the video you want to know did it soften out – Answer – yes it did! The first Portuguese white for us to try is probably the most famous from Portugal, apart of course from Port, and that is Vinho Verde. What will John & I think of our first white wine from Portugal. We try another white wine from the Douro region, which incidentally is where Portugal’s famous “Port” wines emanate from. So what will we think of this one and how does it compare to the previous two wines in this Episode? So what will John and I think of this, not so well known, Portuguese White Wine? Take a look and find out. John also lets you know what other wine you may enjoy if you enjoy this wine. John & I introduce this episode where we taste three white Portuguese wines. Let’s get tasting…. In this part of the Episode we get to the interesting bit..the tasting! Wow, Wendy lets us taste her “first born” which is very aptly named the Classic and what a classic! These are available directly from www.ambriel-sparkling.com and www.czerwik.co.uk Try it!